An excellent investment opportunity has just become available at the deluxe Art Series Hotel; The Blackman. 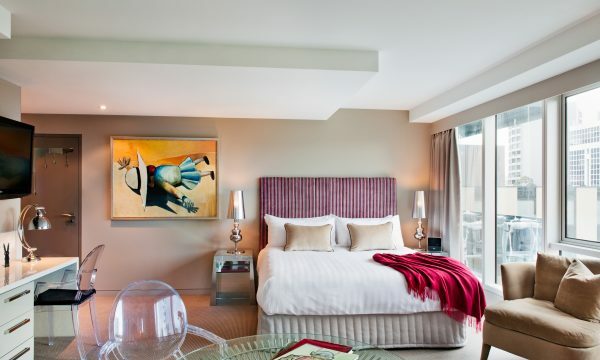 Apartment 608 is a chic studio suite featuring a contemporary bedroom and bathroom with a spacious living area. 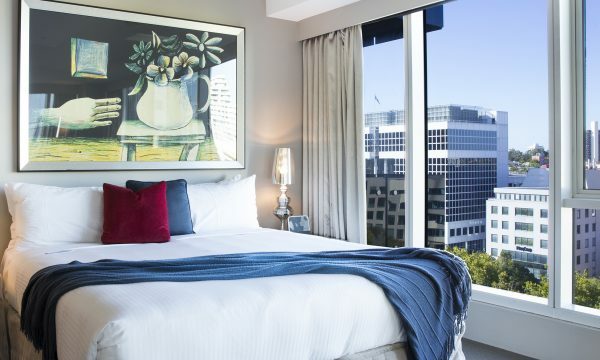 Guests can also enjoy the private balcony boasting spectacular views of Albert Park and Fawkner Park. This 5 star boutique hotel is the destination of choice for business or leisure accommodation solutions. 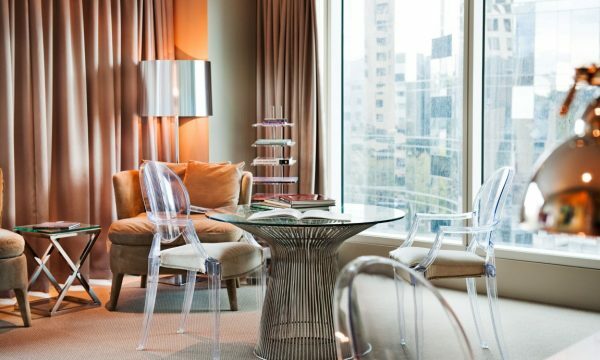 Situated in the heart of prestigious St Kilda Road, The Blackman features an on-site gymnasium, conference and event facilities and in-house restaurants and cafes. With Melbourne’s famous arts and sporting precincts nearby and the famous shopping and entertainment hubs of Chapel Street and Toorak Road just a short tram ride away, location could not be bettered.